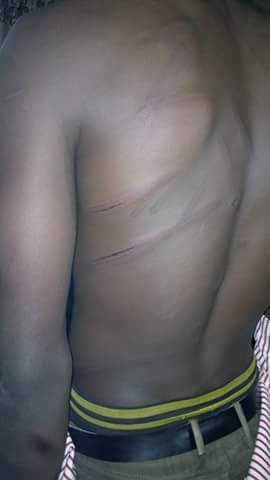 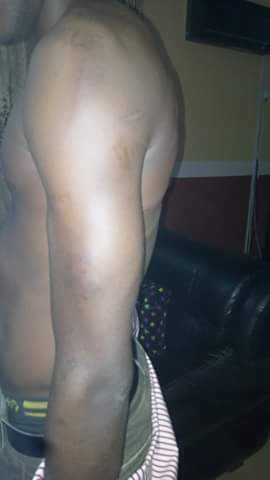 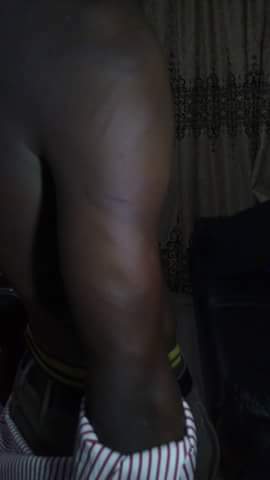 According to a Facebook user Utibe Michael Akpan who shares this said a teacher in Christian secondary commercial school at obio IMO State beat his younger brother because he couldn't make it to school. 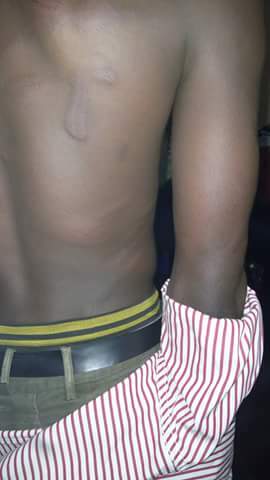 school at obio imo did to my brother's back because he couldn't make it to school. 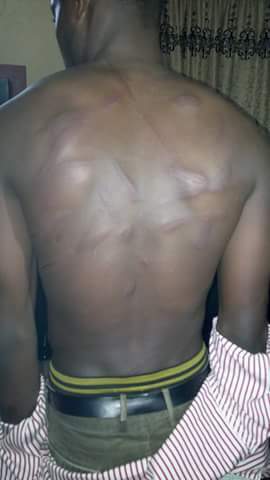 The man didn't even bother to find out if d boy was sick or didn't have transport.